Today I have decided to do something different on my wonderful blog. In fact, this will be a continuous addition to the blog for a while and it will be every Friday. 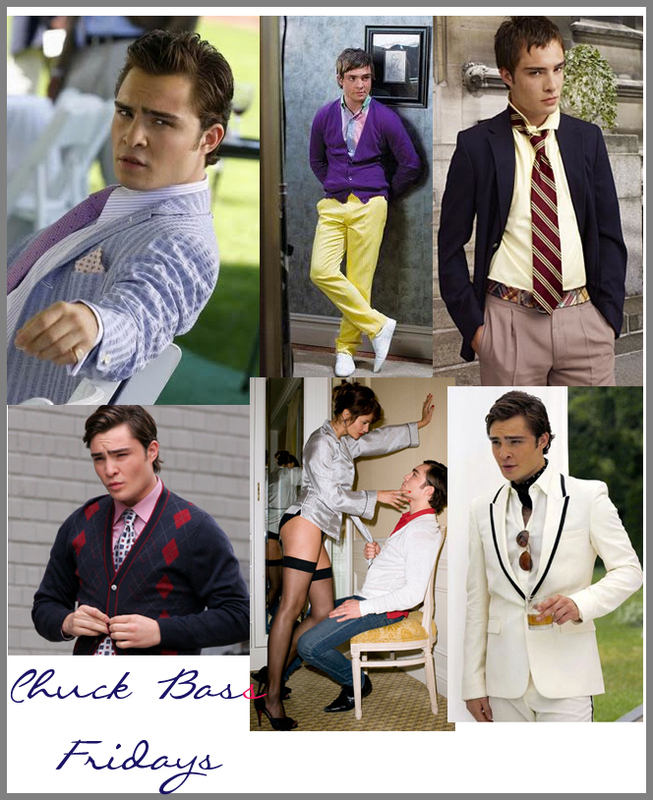 Thanks to my girl over at Fashion BLVD, I got the idea to do Chuck Bass Fridays. I am sure many of you either watch Gossip Girl or have heard of it and these posts will be based off the character played by actor, Ed Westwick. I miss the days when men took just as much pride in their dress as women whereas these days men have become lazy and slouchy. When I see a man all dressed up it is the biggest turn on and coupled with intelligence, you got me. Fellas I have news for ya, start dressing up. Eric Daman, the stylist that dresses the character Chuck on the show has set a new standard for men's fashion. And if men expect women to look good all the time trust me, they will be judged with the same eye. No more baggy jeans sagging to your knees, in fact after 18 you should not be caught dead in sagging jeans, skater gear etc. 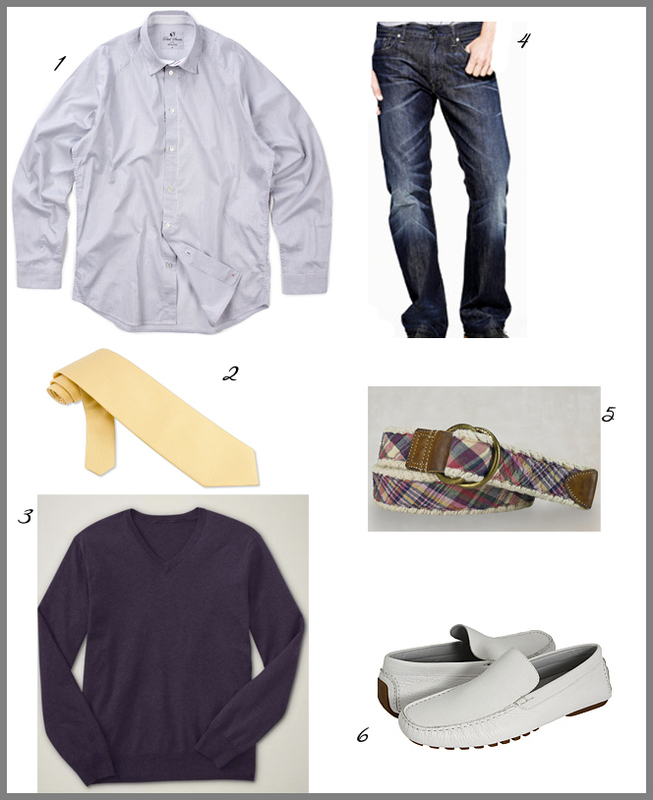 I need you to dress like an adult male. And no it does not make you look metrosexual or gay. 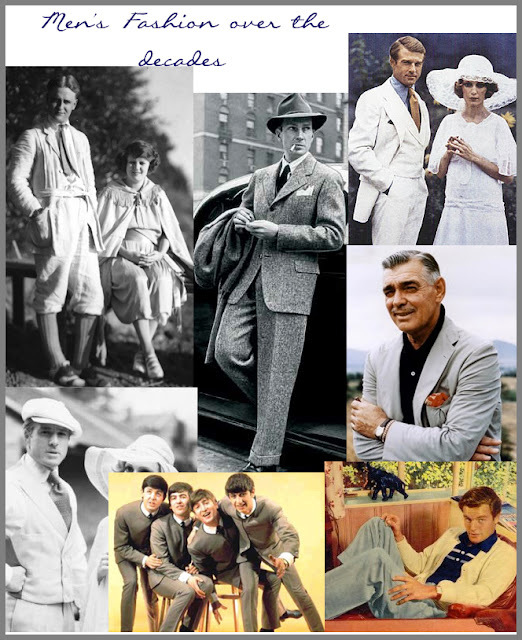 I used to hate it when I interned at Neiman's in Men's Sportswear and the men only wanted to wear Tommy Bahama because to dress nicely meant that they were gay--as if that is a bad thing, to be stylish-ridiculous. As if only gay men should look good on the streets. Really men? The one thing I love about being in Europe vs. the U.S. is that men are just as fabulously dressed as the women--men in NYC, Chicago, Philly and D.C. know what I mean. And if you don't believe me about men's fashion, check out how it evolved over the decades. From the 19th century and before, men were just as dapper as the women. In fact for centuries women's clothing were drab whereas men's clothing went through many transformations. Were these men above GAY?? Absolutely NOT. They took pride in their appearance. But here's what, I will start you out slowly. I will bring fashion to you in doses. Take what I teach you and apply it. Not to the letter, just use it as a spring board into something fabulous. You will not believe the eyes you will catch once you start taking more care of your appearance. The fun thing about men's fashion is that it is timeless. It rarely changes drastically. Although, quite expensive, you only need a few pieces in your closet to set you on the right path. And those pieces unlike women's clothes could last you for many years and still be fashionable 5 or 10 years later. And you can have fun with color just like women. Play around, do your thing--BE FASHIONABLE. There are so many designers out there making fabulous clothes for men like Paul Smith--I die for Paul Smith shirts--Burberry, Mark Ecko, Ralph Lauren and Theory. This will not just be preppy fashion. It will be edgy at times, but be prepared for fun Fridays. I think you all will be happy with it. If you have any suggestions, feel free to contact me with them. 2 comments on "Men's Fashion--Chuck Bass Fridays"
Love it. Wish the hubster would dress up sometimes. The fanciest I've ever seen him was on our wedding day! The first picture is awesome, love the outfit, different men suits and the model so handsome..thank you for sharing I'm gonna add this on my google reader.